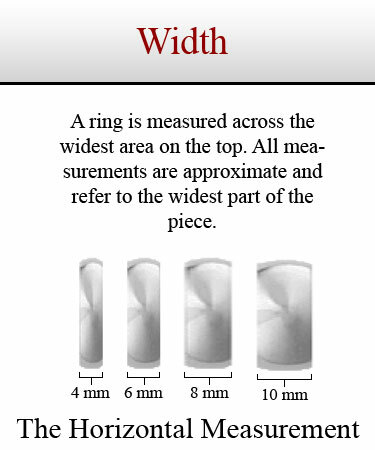 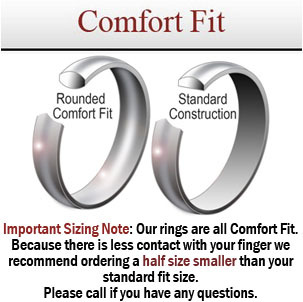 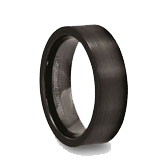 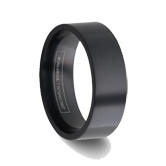 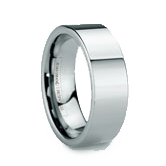 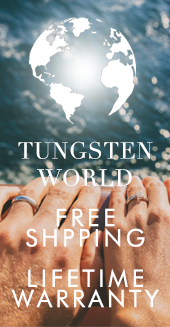 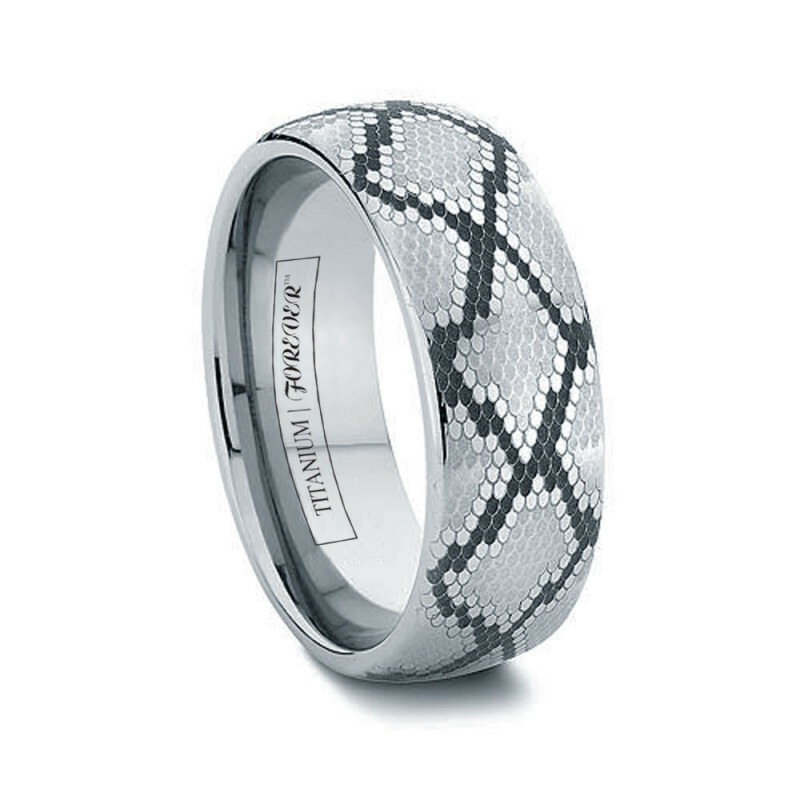 Let this uniquely styled titanium band constrict around your finger and you'll never want to let go. 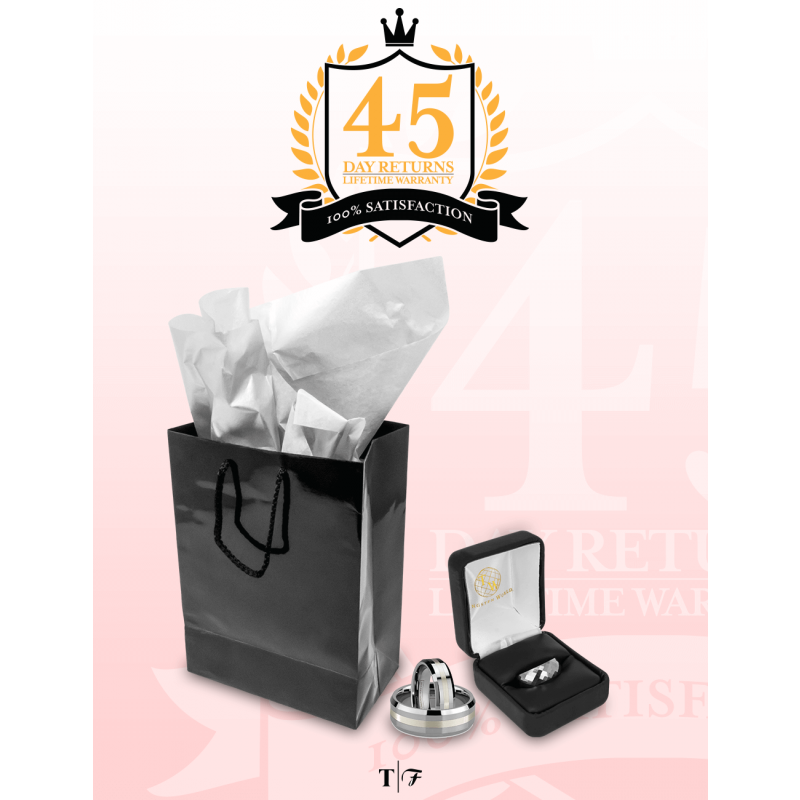 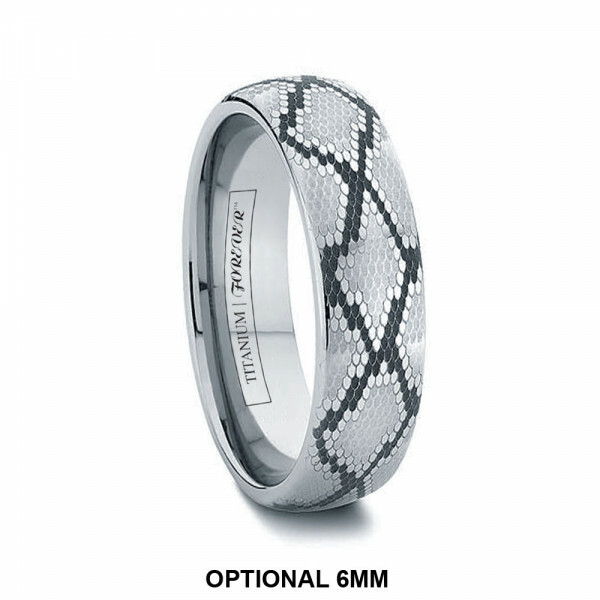 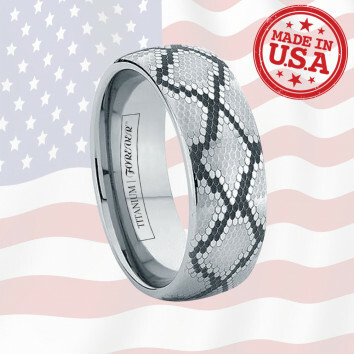 The SNAKE features an exclusive snakeskin pattern made popular by our tungsten and cobalt chrome versions. 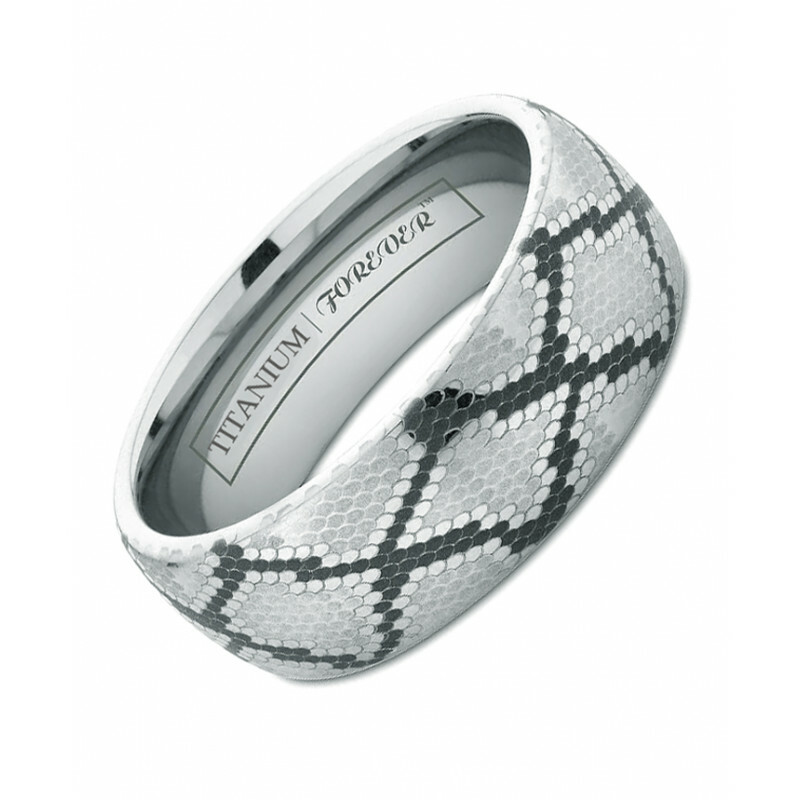 Now in high quality titanium, the snakeskin design is added to the titanium exterior by our high precision laser engraving machine. 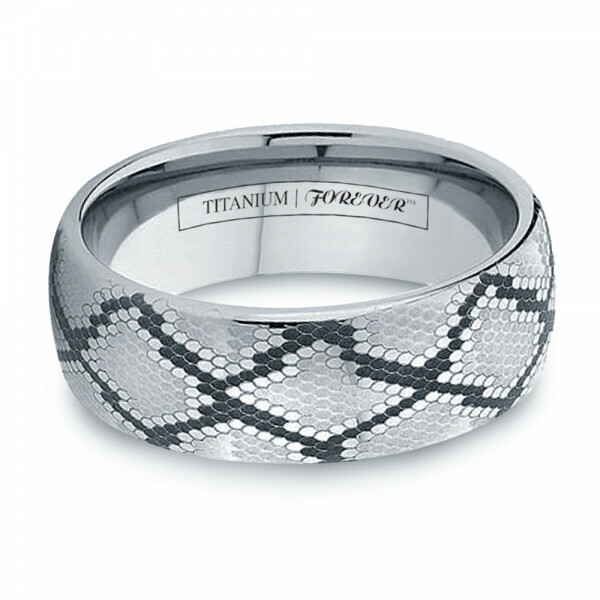 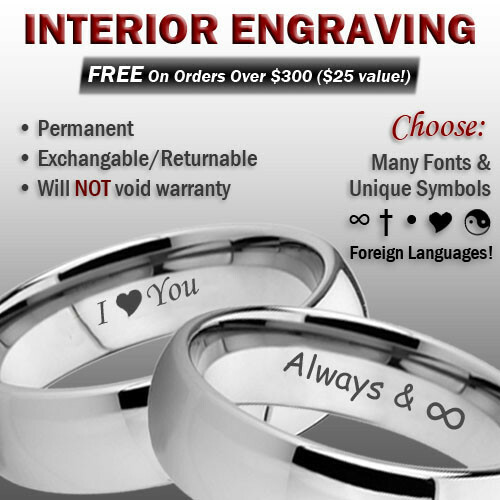 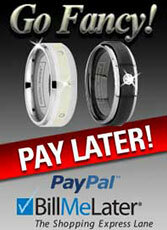 Combine your love of unique patterns with the strength of titanium and you'll have a fashion statement for the ages.